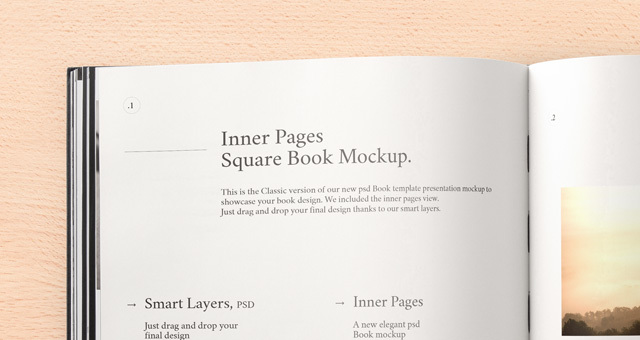 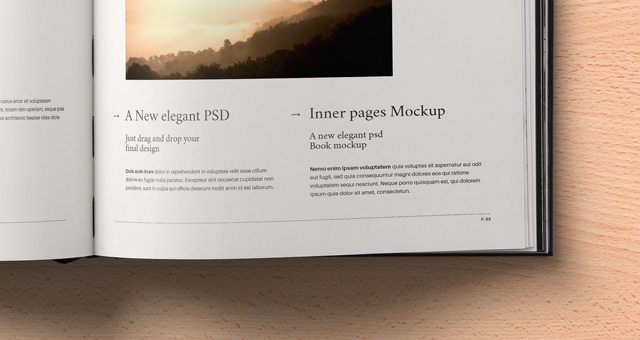 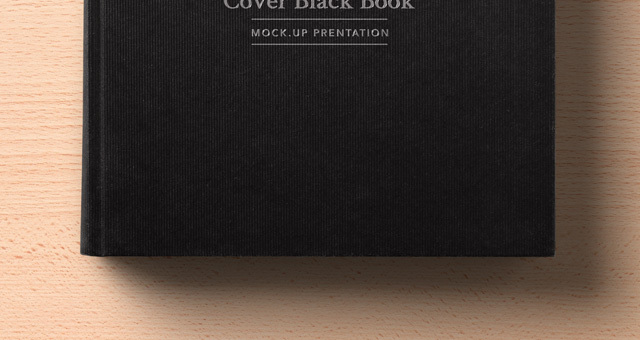 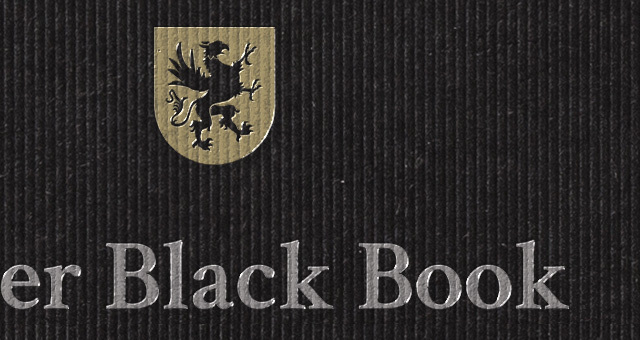 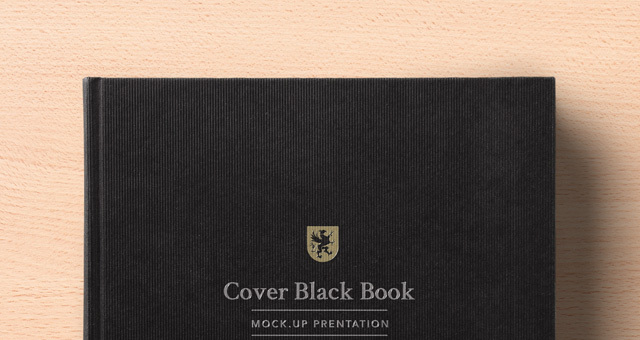 This is a very elegant black psd square book mockup to display your catalog and editorial designs. 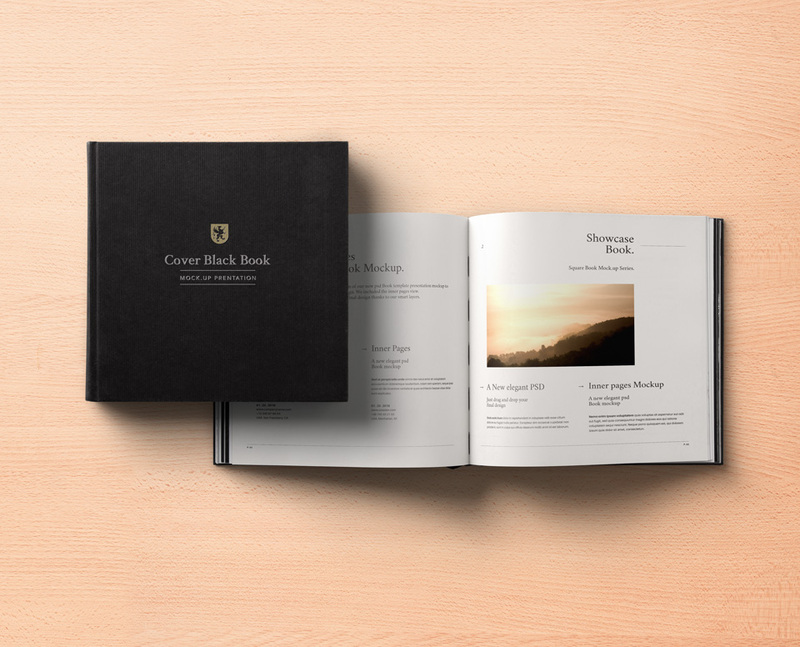 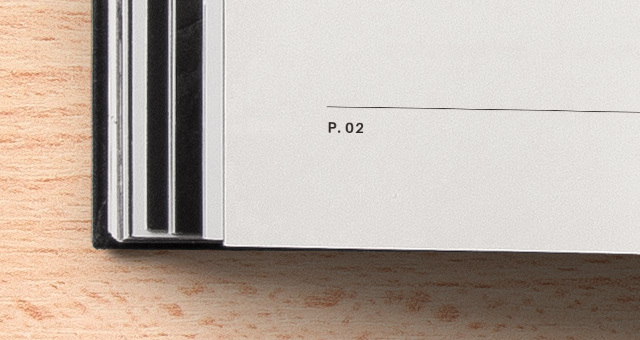 We included both the cover book and inner page mockup for a complete showcase of your design project. 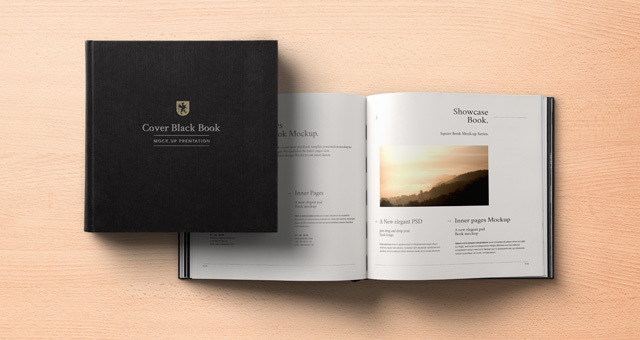 Easily add your own graphics with the smart layer.